Connect with JongHoon & InJa Kim! If you desire to walk in the freedom and Love of the Father, contact us. Father can restore your life. 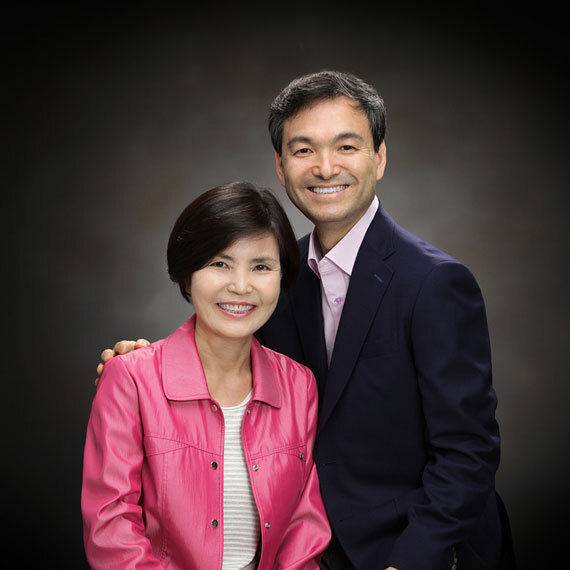 We have a vision to bring the Father’s Love and Sonship message to the nations, especially to the Korean community. We are passionate to bring the RTF message to the Koreans and undo the years of oppression and suffering in the land that has affected the generations. We found RTF to be an integrated approach to healing broken hearts that touches to the core. 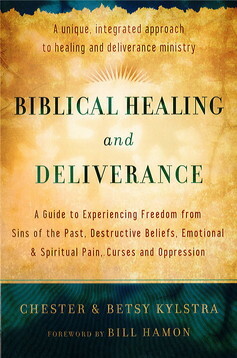 Having received healing from an orphan life style, we desired to share this ministry with other Christians. We became a Healing House Network team in 2014. Our ministry name is “Huios” which is Greek for ‘full grown son’. I (Lee) grew up without a father and experienced the loss of a father’s blessing, low self-esteem, insecurity, and passivity. After experiencing Father’s Love and Heart, I now enjoy life and want to help others suffering from anger, guilt, depression, defiance, fear, anxiety and/or identity crisis. The Presence and Love of the Father has transformed our marriage.